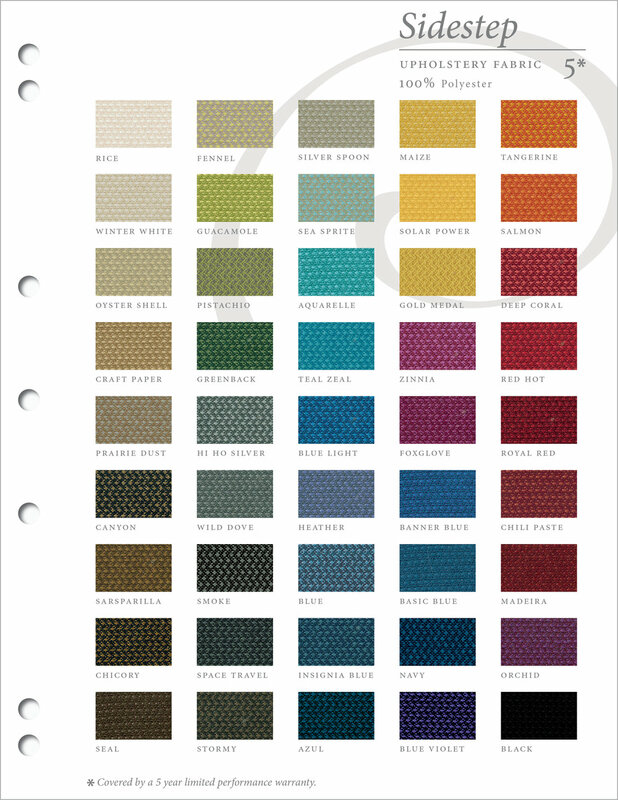 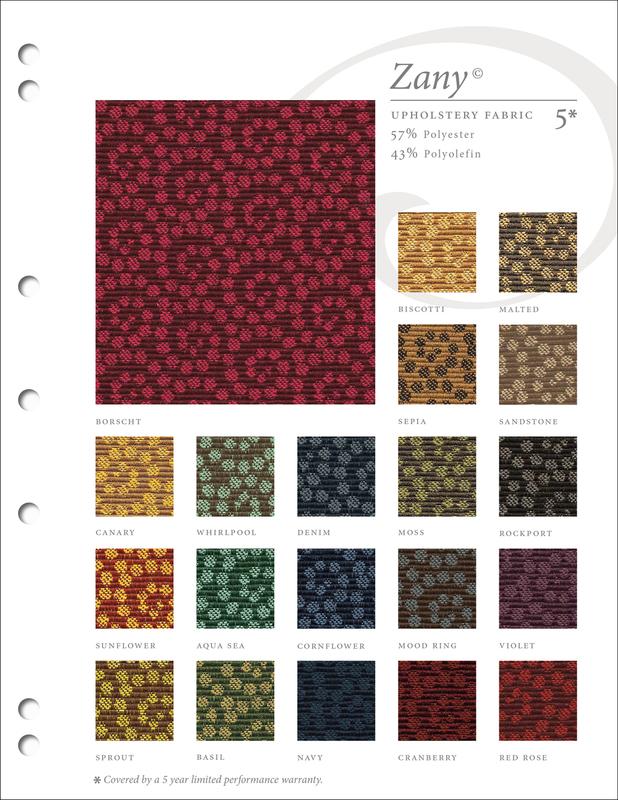 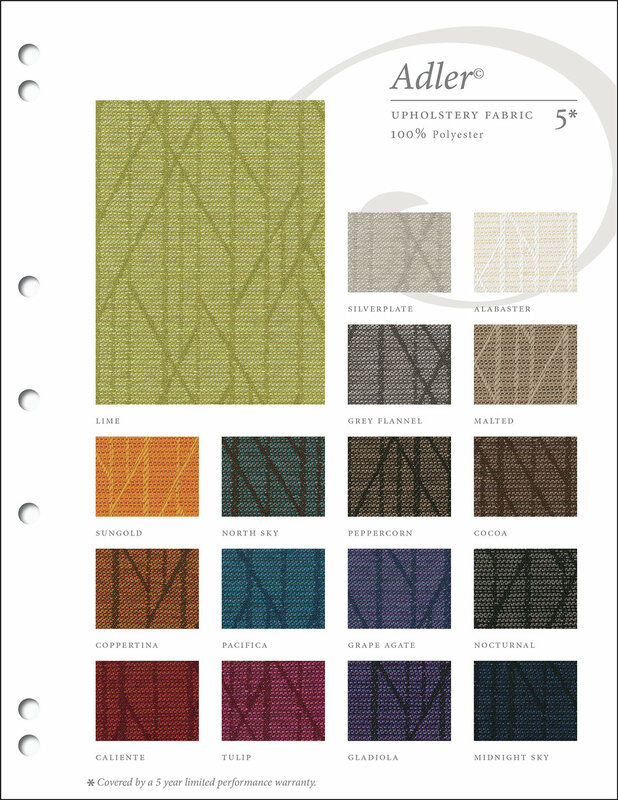 Our sample department would like to make sure that your sample card binder is up to date, making sure that you have the latest patterns and colors from Absecon Mills. 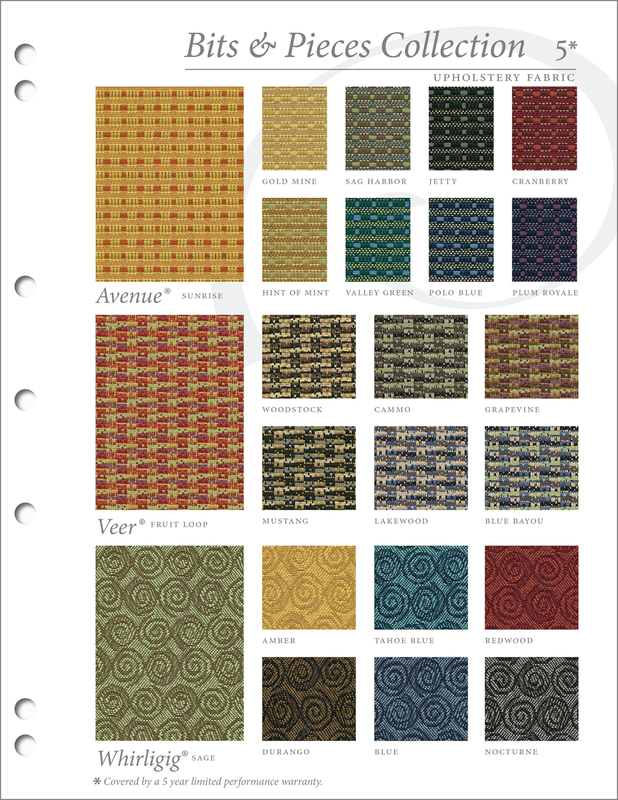 Please review the list below, and if you are missing any of these cards, please check them off and fax this form to our sample deparment at 609.965.6825 or email the form to samples@absecon.com. 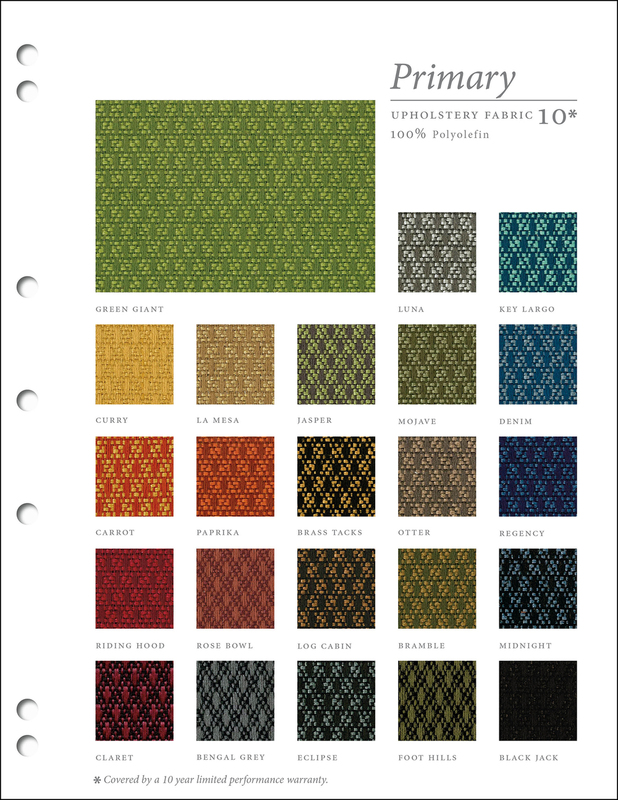 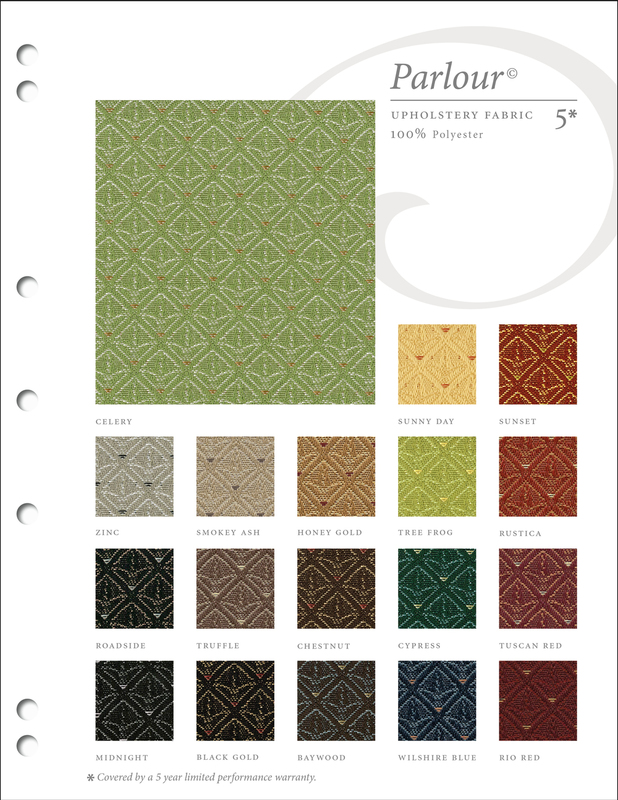 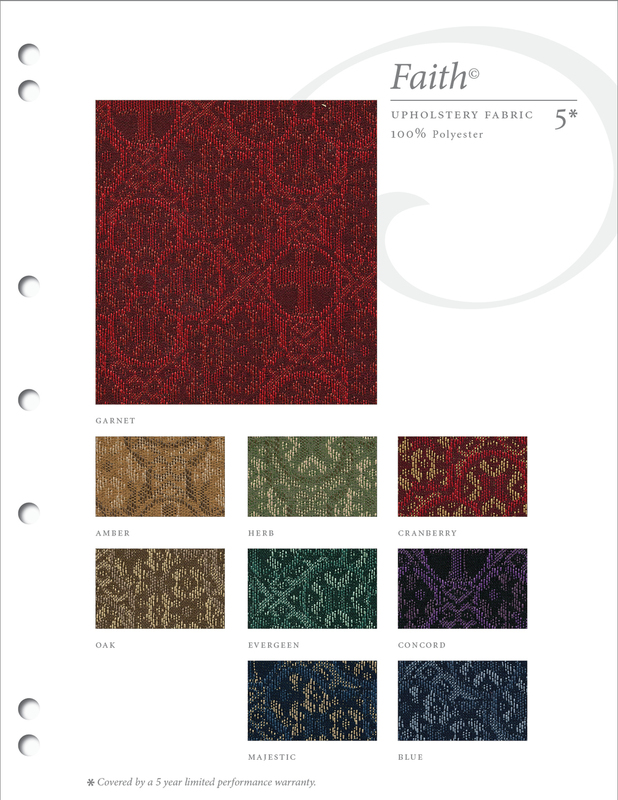 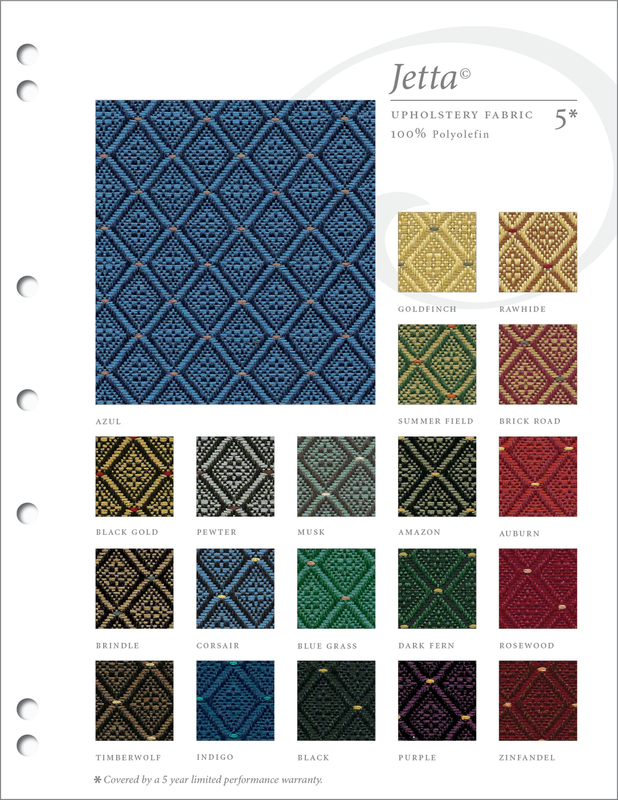 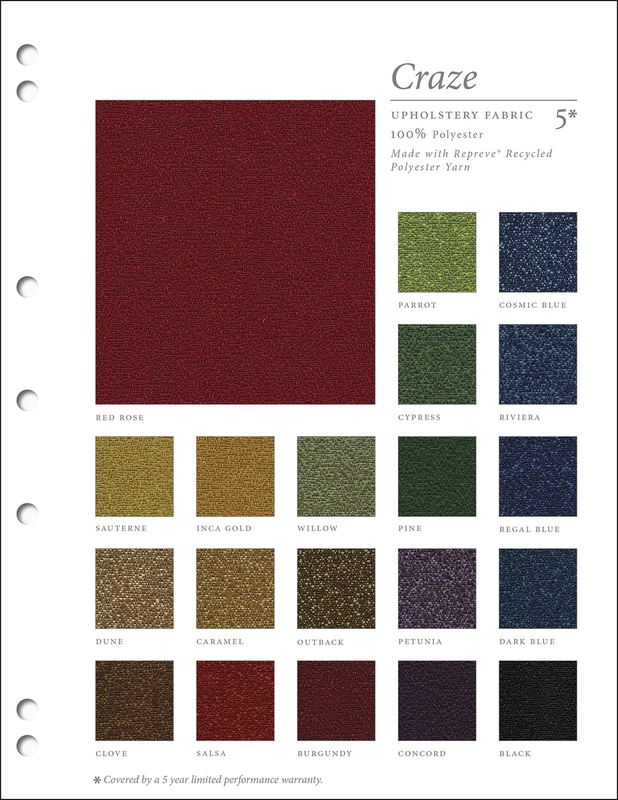 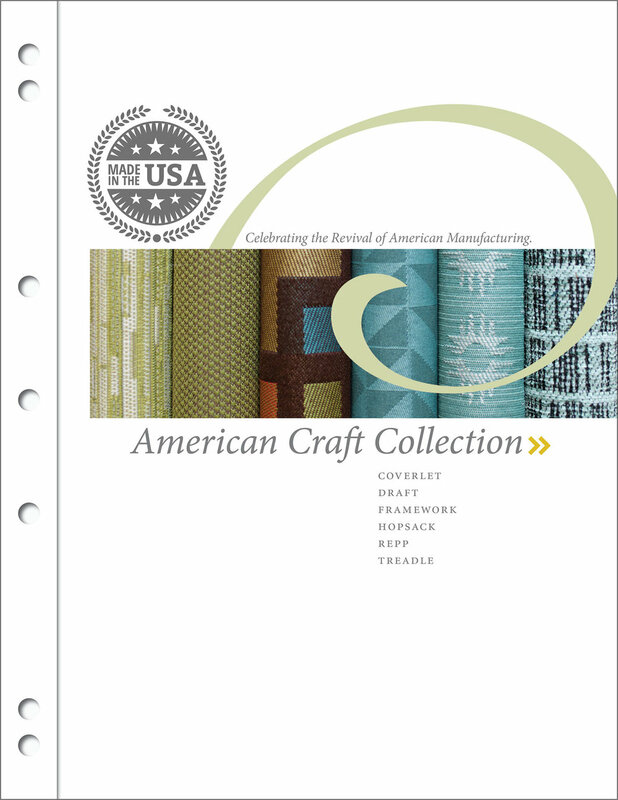 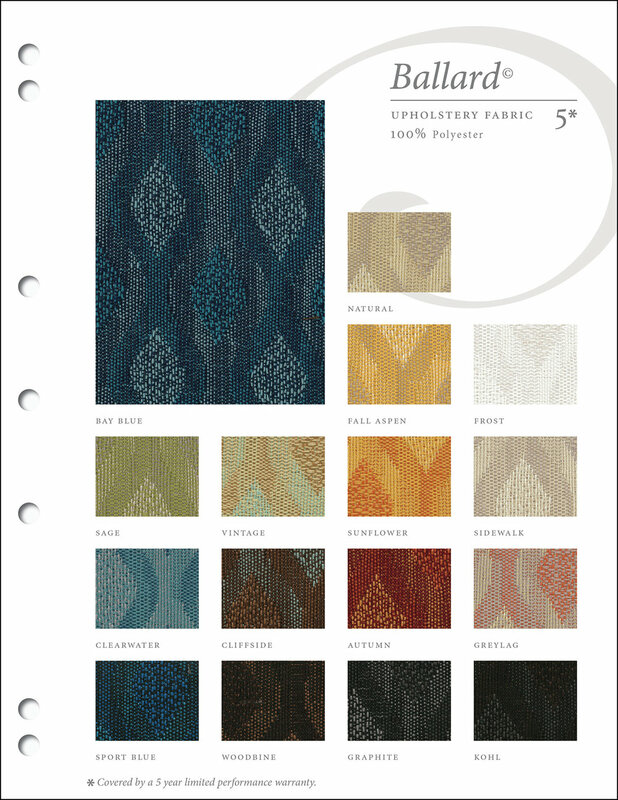 Keep your Absecon Mills sample card binder up to date with this "Binder Update Form" to assure that you have the most up-to-date cards to make your fabric selections. 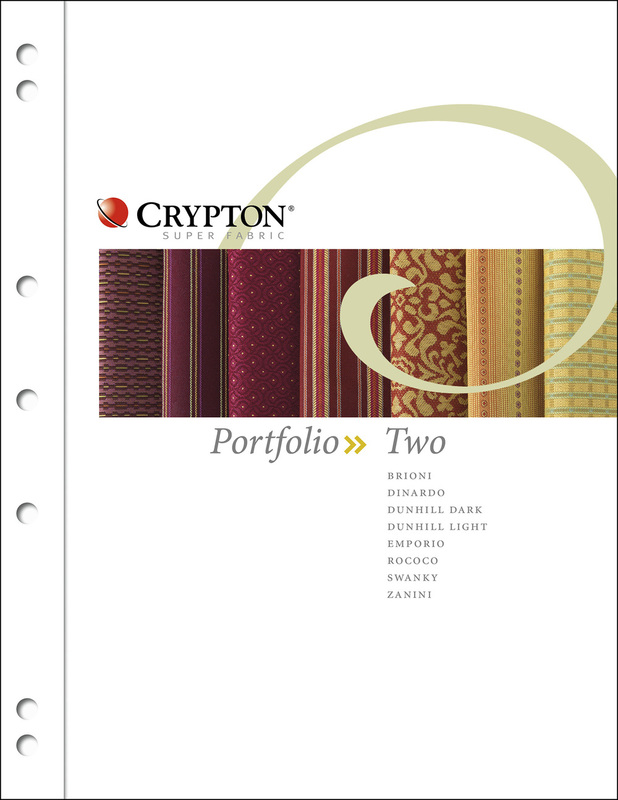 Our binder is divided into two sections. 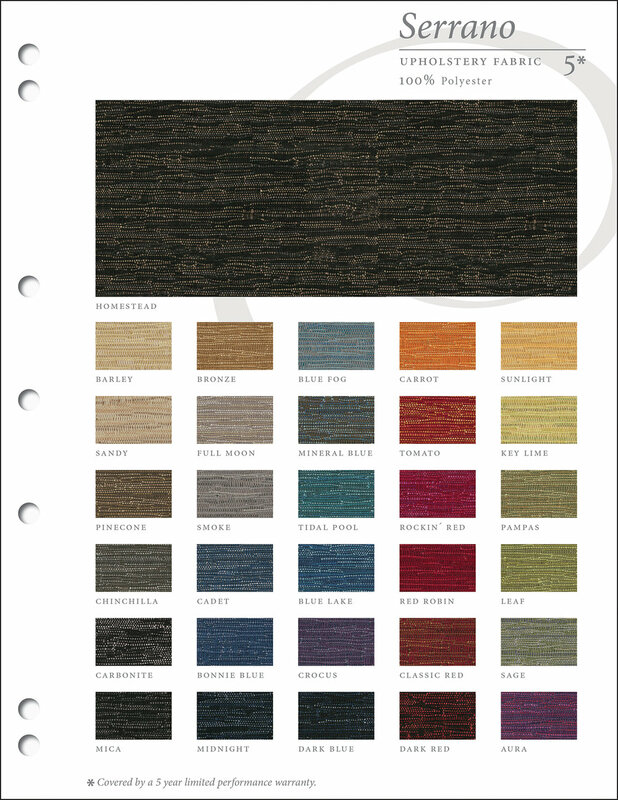 The first section features Absecon’s standard open line. 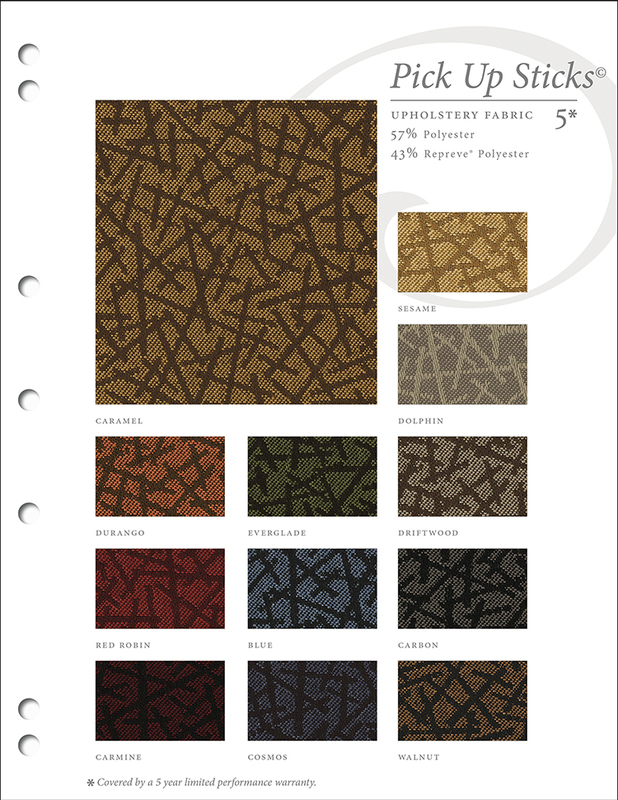 Fabric is made to order with a 3-6 week lead time, depending on the pattern, color and/or finish. 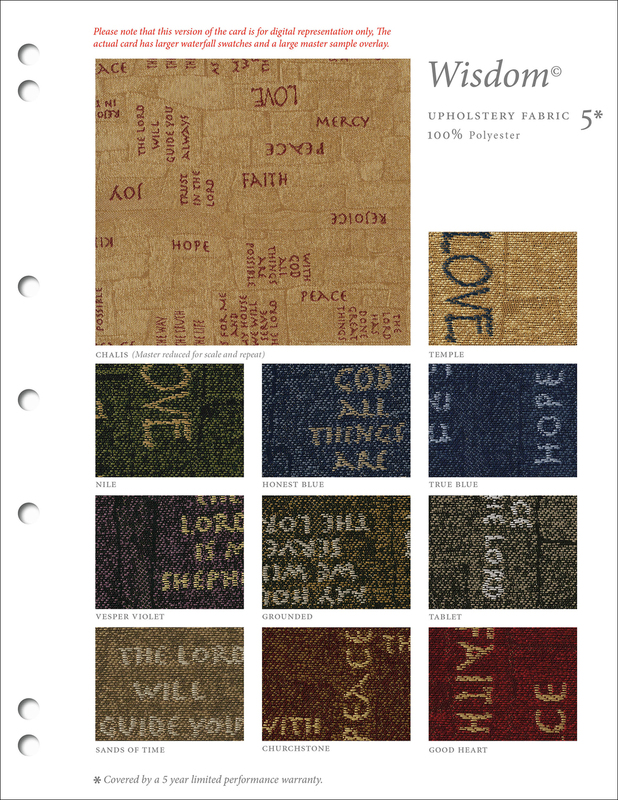 The next section features Absecon’s Warp Speed® In-Stock program, featuring patterns and colors in stock at Absecon Mills, or in-stock at Douglass Industries, under the A & D Style brand.